It is amazing that some of the universities that still stand tall dates back to nearly two centuries. Saluting the spirit of such magnificent universities this is just a small effort to list the oldest universities in India. Though this page doesn't include the likes of Nalanda University which happens to be one of the oldest of the world; here you'll only find universities that are still in their operations, which apparently Nalanda isn't. The criteria for compiling the list was to select institutions which started its operation as universities or were granted university status later in the years. The only exceptions are institutes which were opened earlier but only recently were granted university status. Wherever established shows two entries, the first one is of the opening year and the next is when they were given university status. It will come as a surprise to many as the oldest university in India is Senate of Serampore College/University which was established in 1818 and was the first to be granted as the university status in India. Serampore University received the status in 1829. 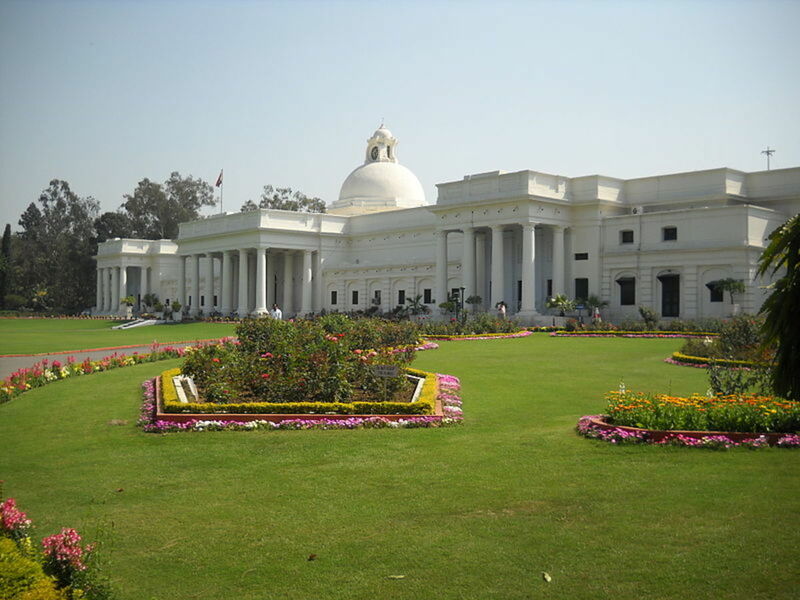 The University of Roorkee which is now known as the IIT Roorkee comes at the final position. The year 1857 seems to be the most fashionable year in the pre-independence era to start universities; namely University of Mumbai, Madras, and Calcutta came into existence. 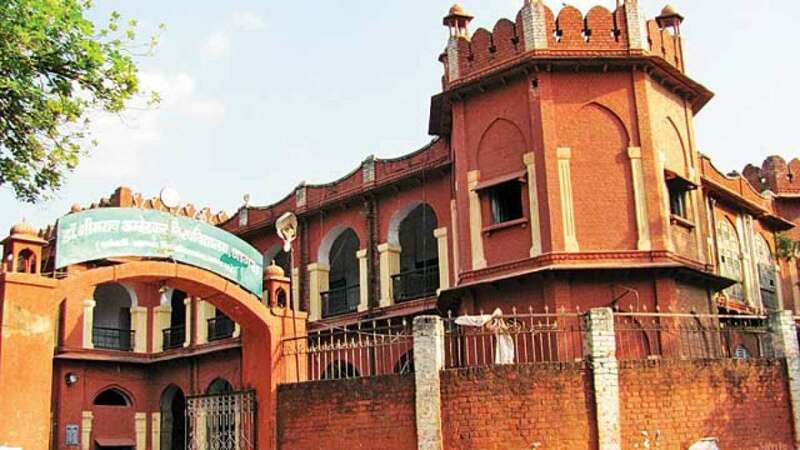 The state of Uttar Pradesh has the most names (6) in the list with Aligarh Muslim University, Allahabad University, BHU (Banaras Hindu University), University of Lucknow, Mahatma Gandhi Kashi Vidyapeeth, and Dr. B.R. Ambedkar University (Agra University). My home state of Maharashtra has 2 names on the list - Nagpur as well as Mumbai University. The all-important South Indian state of Tamil Nadu has two mentions. Description: Serampore institute is the first institute of India to be granted the university status and also the oldest. This only offers studies related to Theology/Divinity. 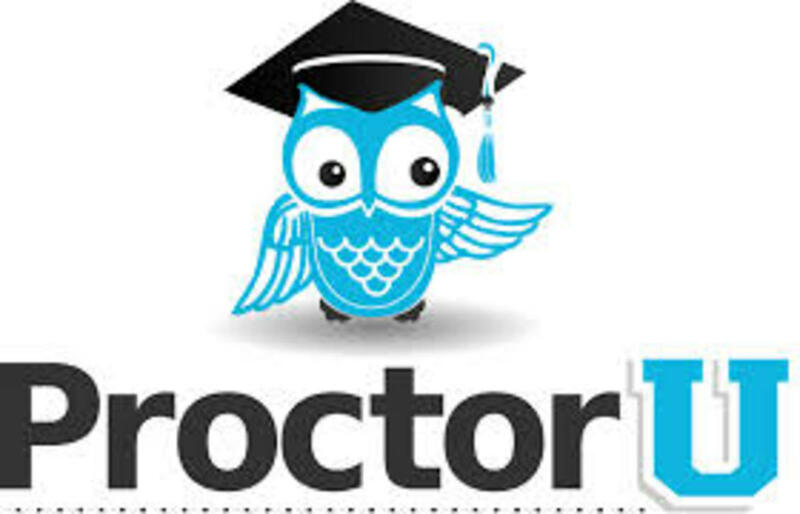 There are 52 colleges affiliated to it from all over India. Description: True to its motto this university is at the forefront when it comes to higher studies. The University of Calcutta has given many students who have done great work in their respective fields of expertise. Some of the notable students include Rabindranath Tagore, C.V Raman, and Amartya Sen. Description: One of the major universities in India, this provides affiliation to more than 700 colleges. This is also one of the largest when it comes to the number of students. 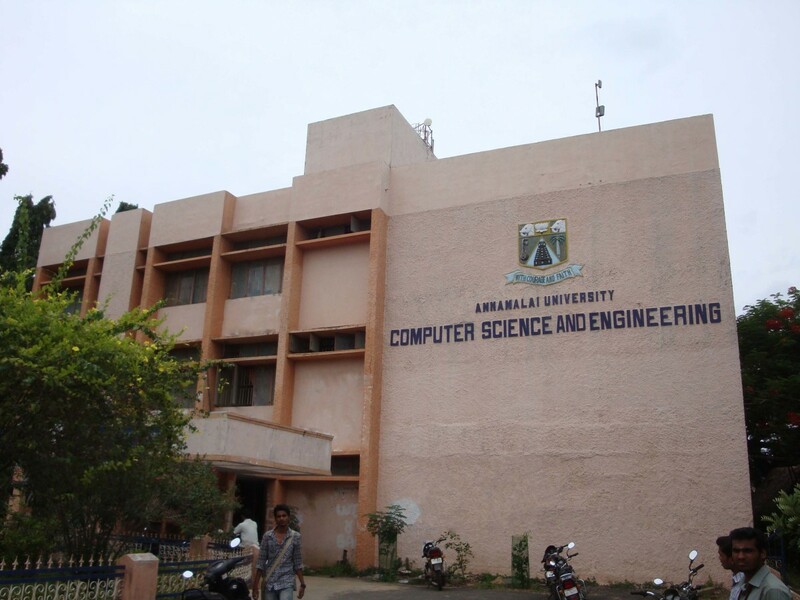 Description: With six campuses and more than 100 colleges, this is one of the major centers of learning in South India. Among the affiliated colleges Loyola college, Presidency College, and Queen Mary's college are notable. 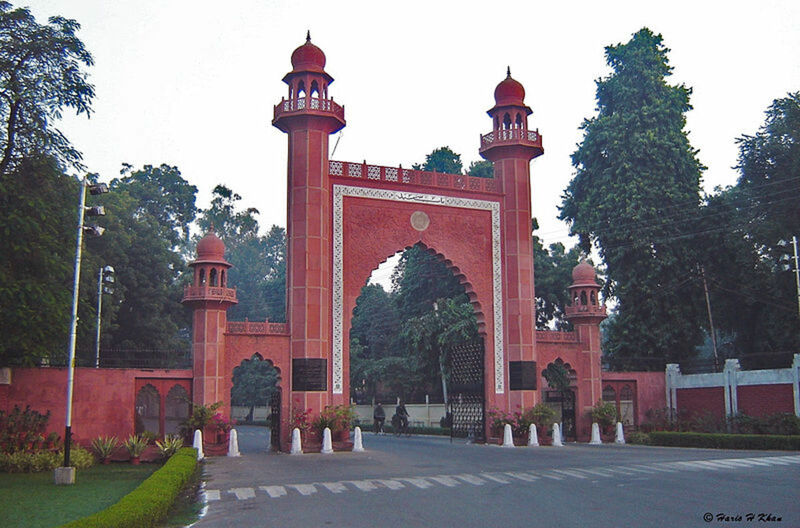 Description: AMU is one of the few institutions that are conferred with the prestigious Institute of National Importance (INI). INIs are considered to be at the forefront of developing highly skilled and creative thinkers. Description: This has more than 75 departments of teaching and research. Also has 3 regional centers and about 190 colleges. Has more than 550 acres of the campus area. 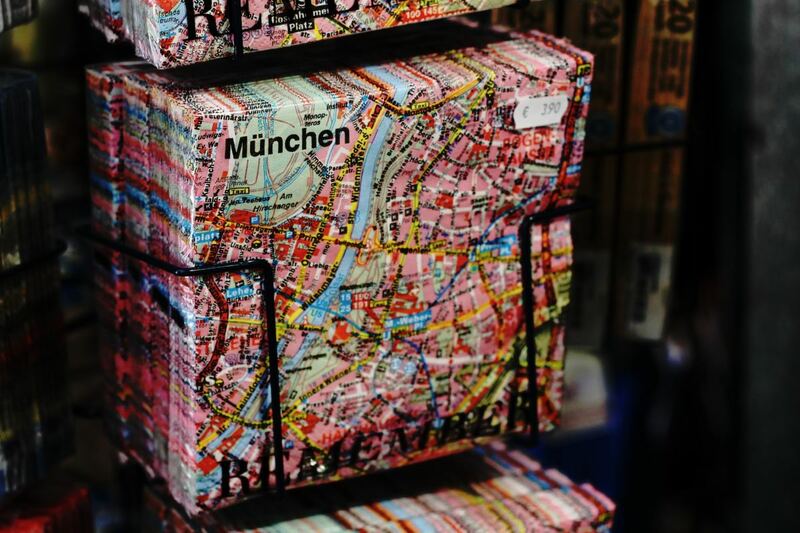 Description: It is also known as the Oxford of the East. This premier institute covers fields such as Arts, Science, Commerce, Law, and Medicine through its courses. 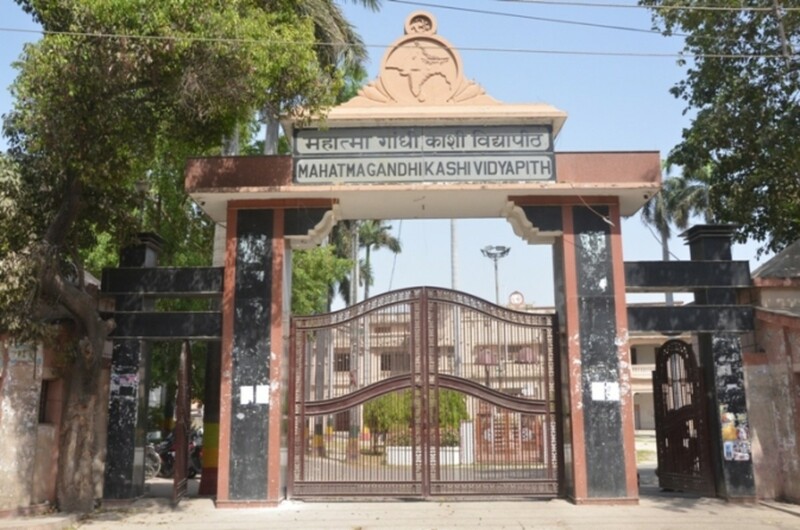 This has the unique distinction of giving many notable politicians such as VP Singh, Madan Mohan Malaviya, Murli Manohar Joshi, Arjun Singh among others. Description: Students from all over India come here for higher studies. In fact, it is the largest when it comes to resident students. More than 20,000 students live and study here. Banaras itself is an important place politically as well as spiritually. 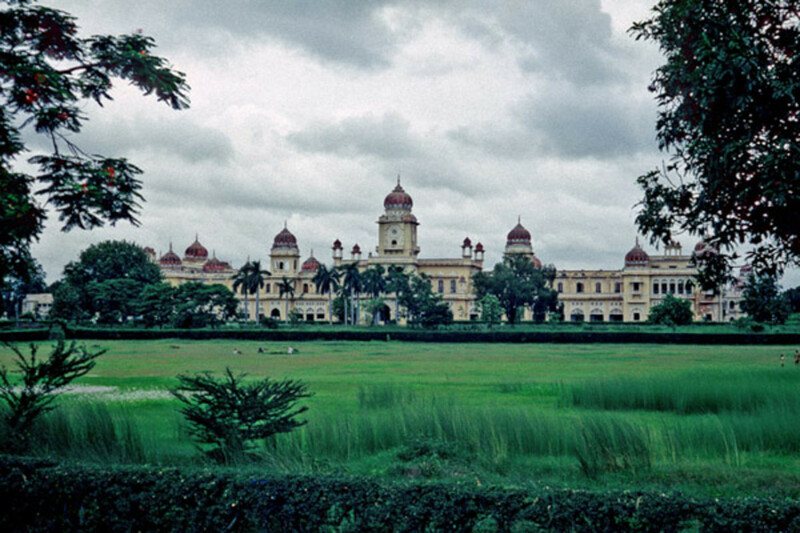 Description: The erstwhile princely state of Mysore's Maharaja was instrumental in the foundation of this university. 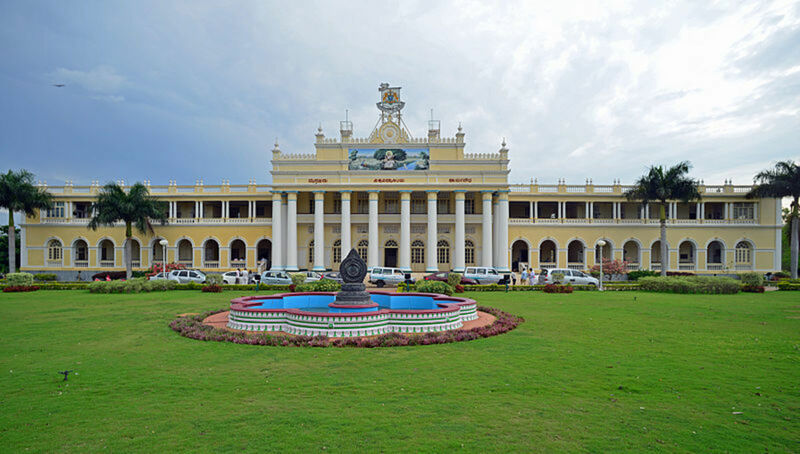 The University of Mysore is famous for its library all over India which has more than 800,000+ books. Description: Patna University is the first university that was established in Bihar. Among all the list of universities in Bihar, this is the most famous. With 10 colleges, it reaches many parts of the state. 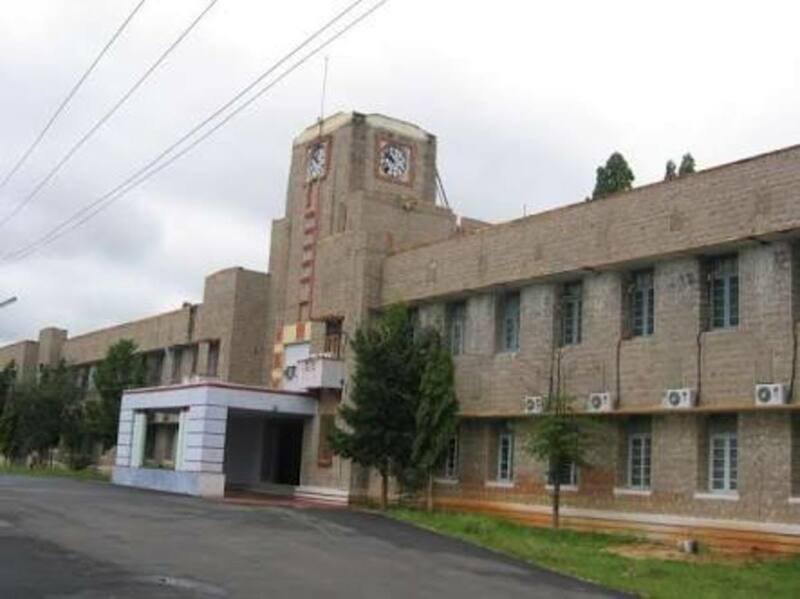 Description: If we analyze the above table then this is the oldest university in Telangana and the third oldest in South India. 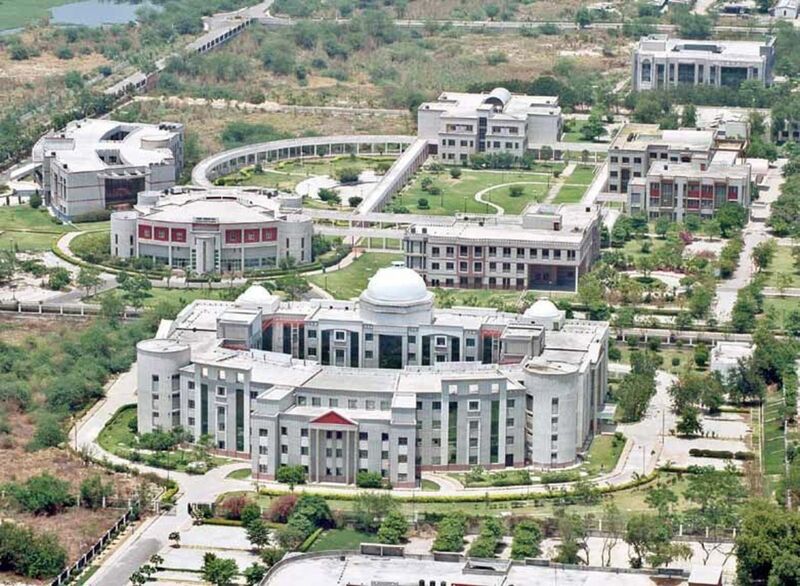 Built in the huge campus area of 1600 acres and its engineering and the law college are ranked among the best in India. Description: Varanasi is obvious to be on the list as its an ancient city. This varsity was established in the early 20th century. 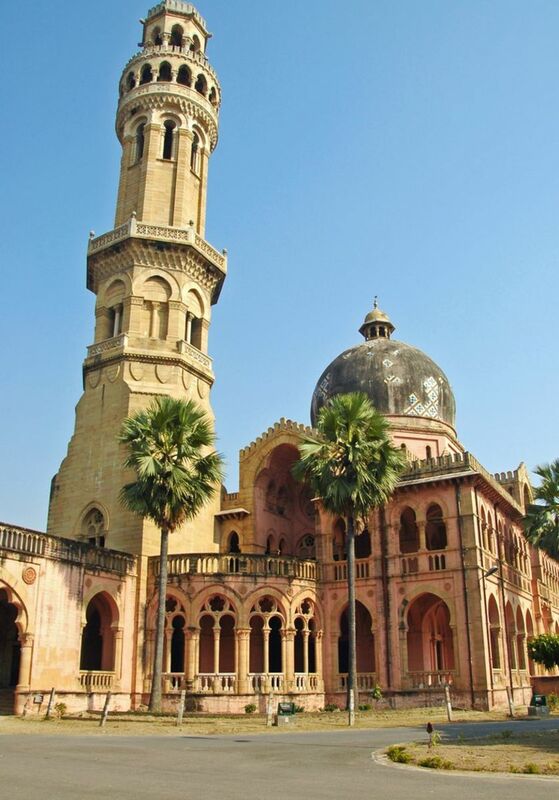 Description: Lucknow university is the 16th oldest university in India. Uttar Pradesh is the largest state when it comes to population. This list has seven universities from UP. Lucknow University is another one apart from the other five above and the last one being Dr. B. R. Ambedkar University which is at the 20th place. 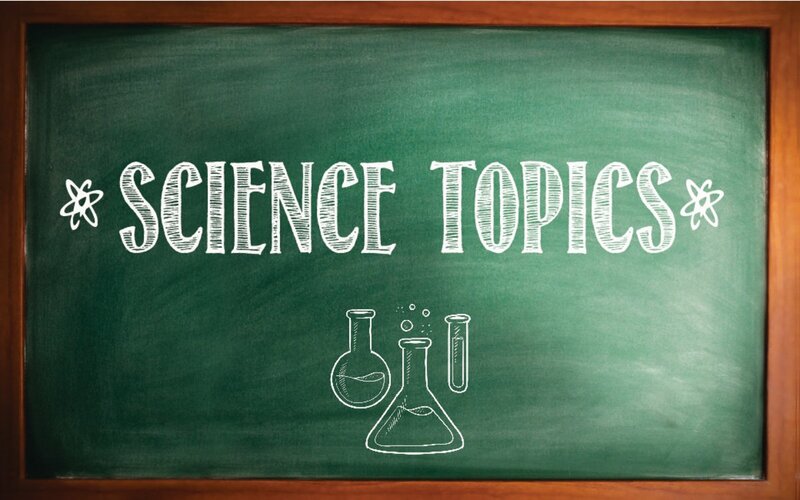 Description: This has given many esteemed thinkers and people who have made a tremendous impact on the society. 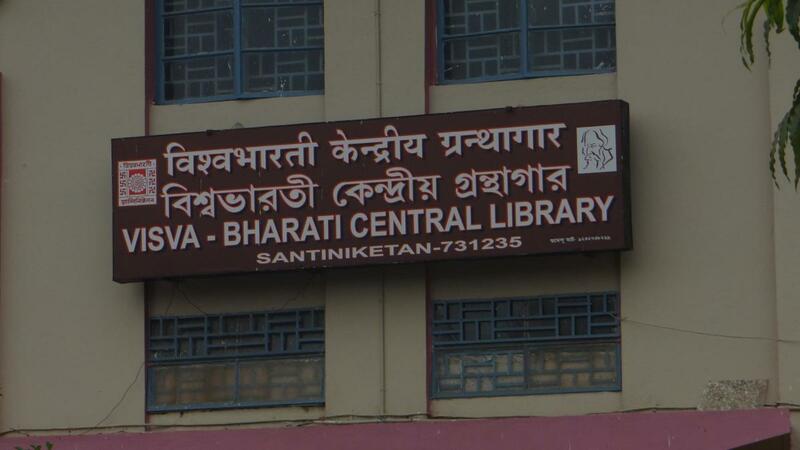 People like Mahasweta Devi, Satyajit Ray, and Amartya Sen are alumni of this historically important institution. Description: The second oldest university in Delhi. In my opinion, DU is the most sought after among students in this whole list. DU has 77 colleges with campuses' viz. the North campus and the South Campus. 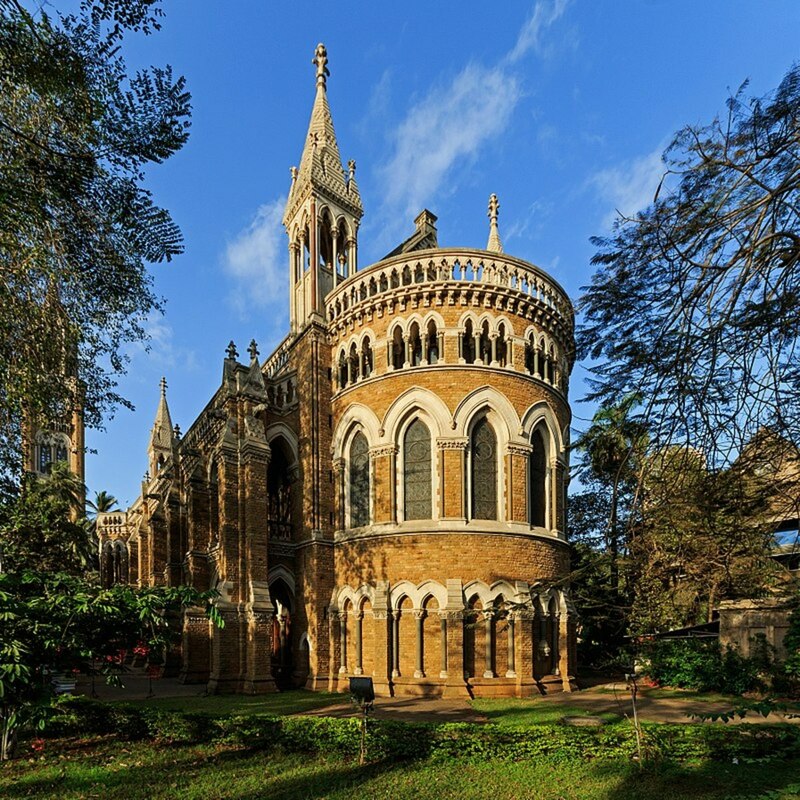 Description: The second oldest university in Maharashtra after the University of Mumbai. This has been accredited as a grade A varsity by NAAC. 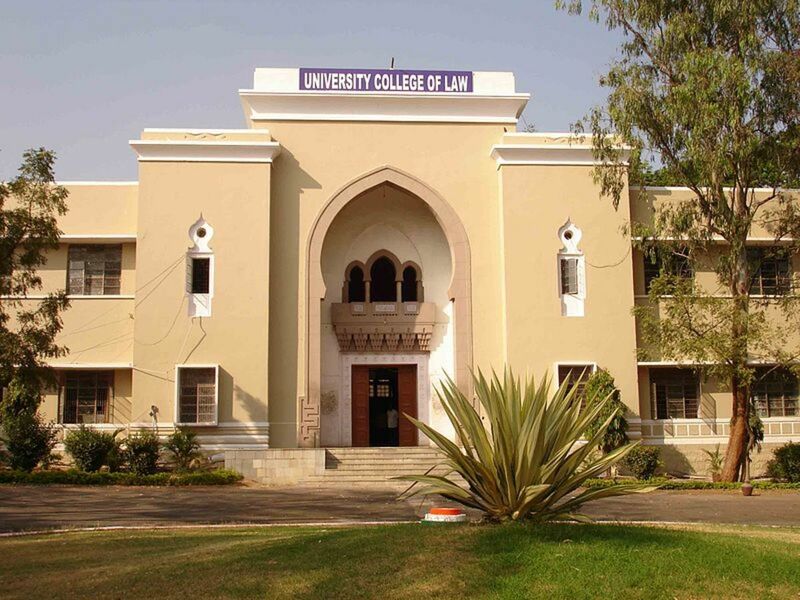 The university has two campuses, the old one near Maharajbagh zoo which serves as the administrative section and the new one at Futala lake which caters to other departments and students. Description: There is something about the motto of the universities which stresses upon the larger truth about the importance of education. 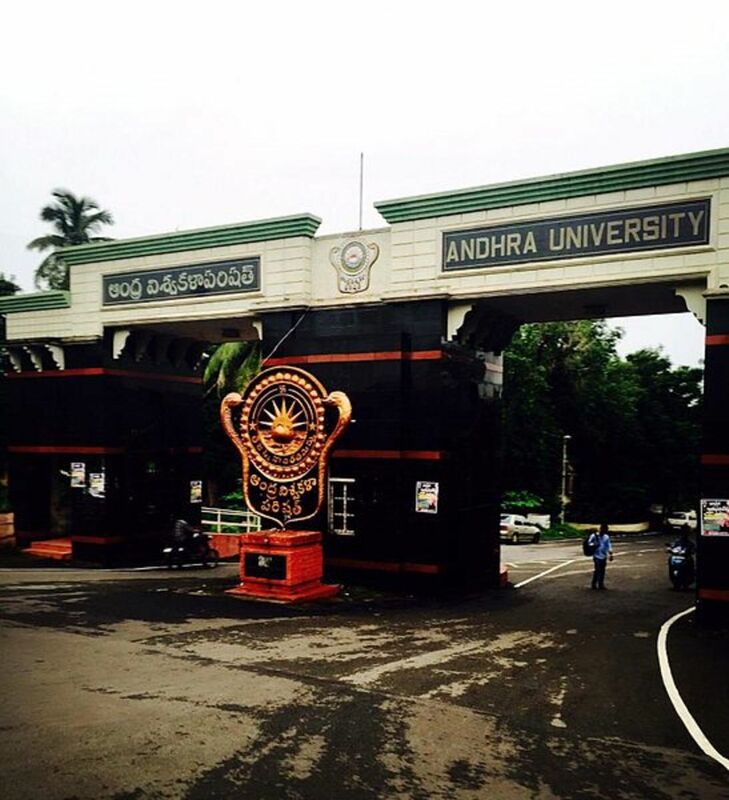 Andhra universities motto seeks the divine powers of the almighty to lighten the lives of those seeking education. One more thing I quite like about all these places is the entrance. The entrance of all major ones is excellent examples of fine architecture. Below is one such. Description: The last one is again from Uttar Pradesh which was formerly known as Agra University. Agra is known for its history and the Mughal reign. Ambedkar University is known for its department of Institute of Engineering and Technology, Institute of Social Sciences, Dau Dayal Institute of Vocational Education, and School of Life Sciences. 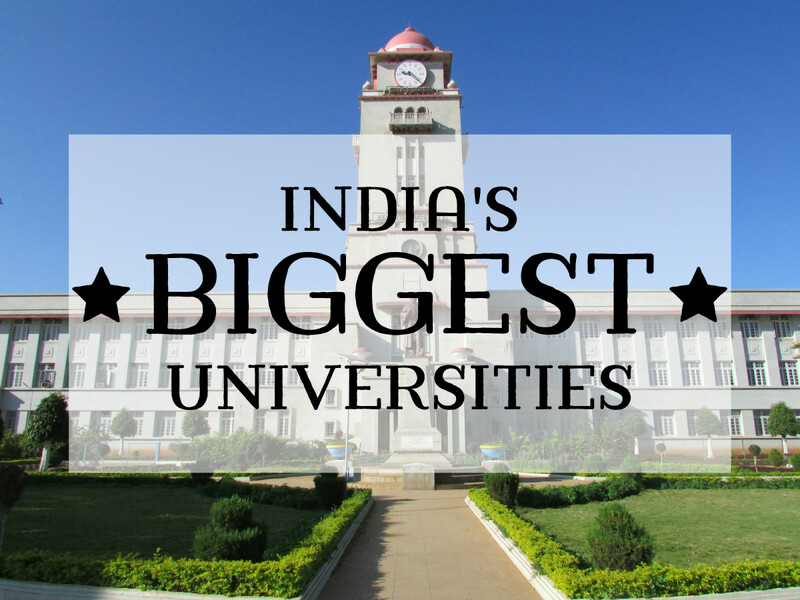 Description: Besides being on this list, it is also the first private university in India. This was recently taken over by the state government. With more than 500 courses being offered it serves thousands of students. 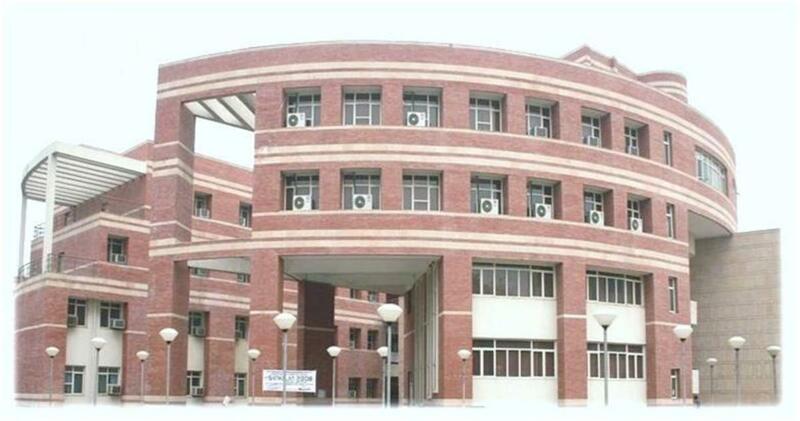 Description: This premier engineering college was earlier known as the University of Roorkee. Later it was given the status of an IIT to re-brand itself as a sought-after destination for engineering. Most engineering aspirants vie for a seat here. The oldest university in the world which is still in its operation is the University of Bologna, just for a fact and it was founded in 1088, that's something for a year. These are some of the institutes which do not make the cut as they were granted full status later or only recently. Description: Ranked among the top 10 medical colleges in India by various ranking organizations, Newspapers, and magazines. This was earlier known as King George's Medical College. 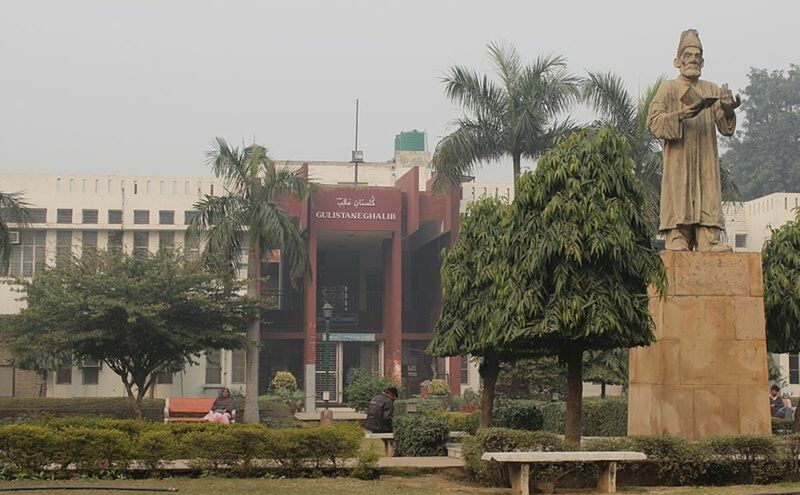 Description: Jamia is the oldest university in Delhi which was given the status of a central university in 1988. 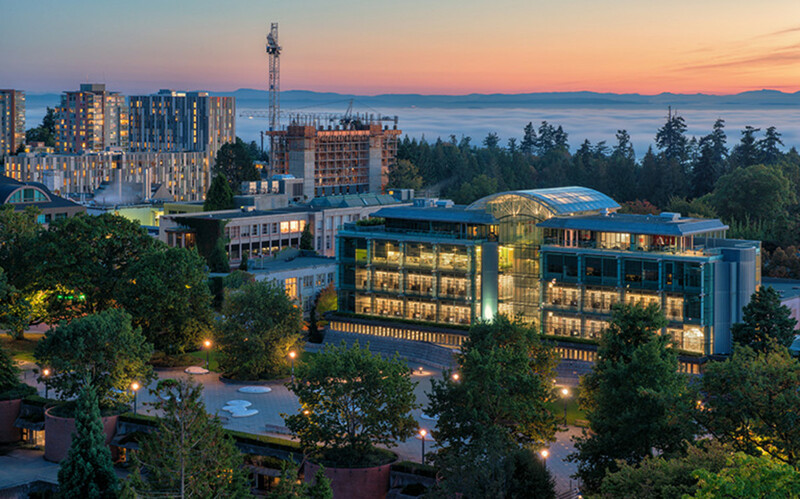 It has around 9 faculties of studies, some of which are: Faculty of Law, Faculty of Engineering and Technology, Faculty of Architecture and Ekistics, Faculty of Fine Arts. Description: This has now branched out to having centers at Hyderabad and Kakinada. 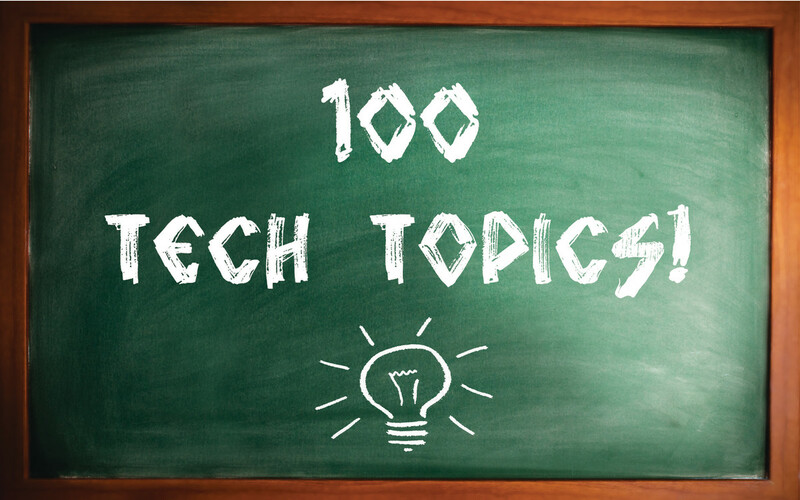 JNTU now boasts of tech and management programs. what about Utkal University ? 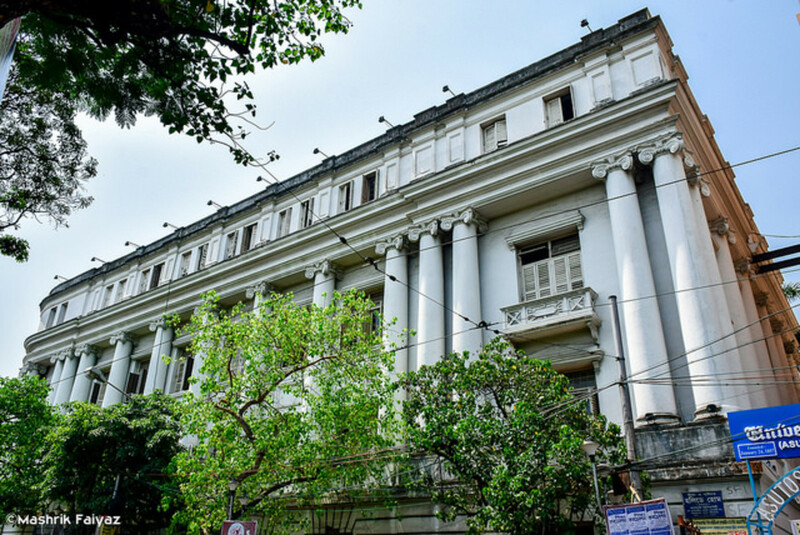 The Serampore College (University) consists of two entities: The theological faculty and a separate college with faculties of arts, science, commerce. 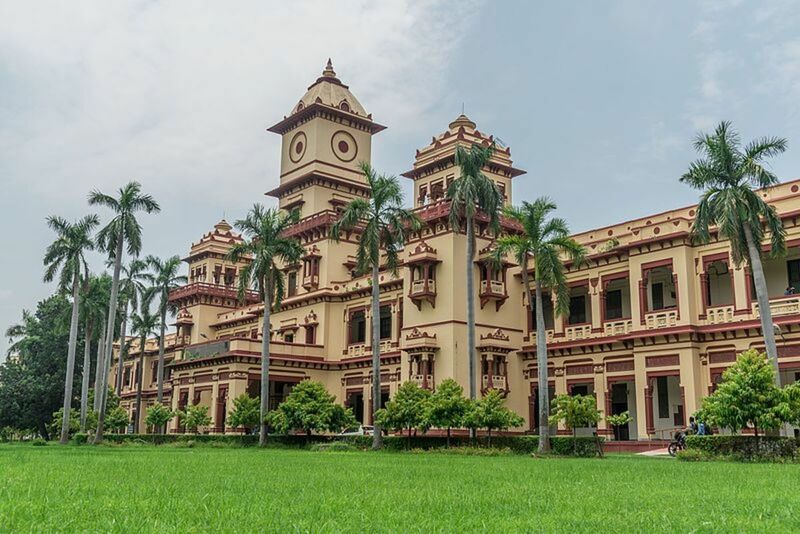 Sanskrit university in Varanasi is mentioned as oldest and still running university of india! Roots are from 1796. Krishnagar Govt college was established in 1846. Search in Google you will get it. 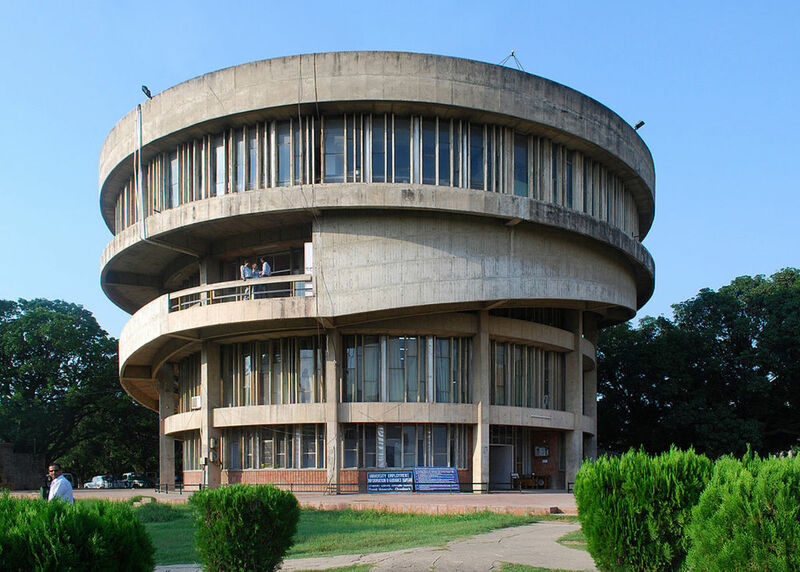 Panjab University is the best university located in THE CITY BEAUTIFUL- CHANDIGARH with the most qualified staff and ample of opportunities to grab. 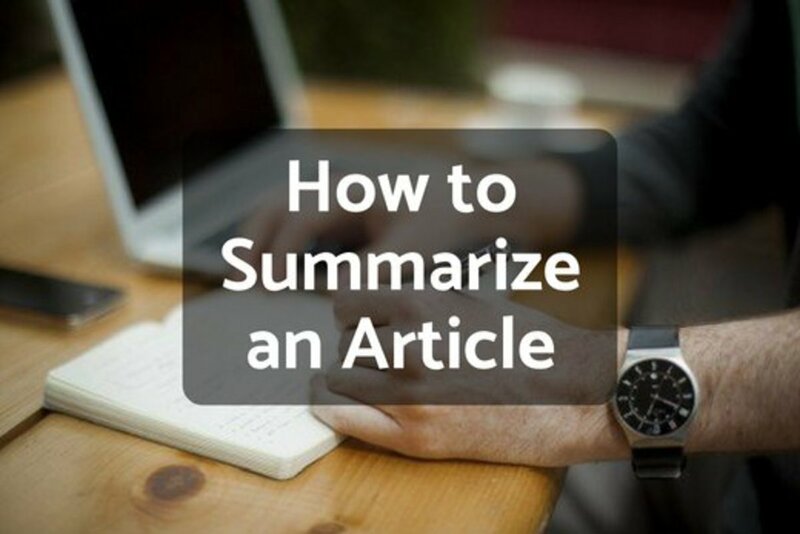 Quite interesting and informative hub! 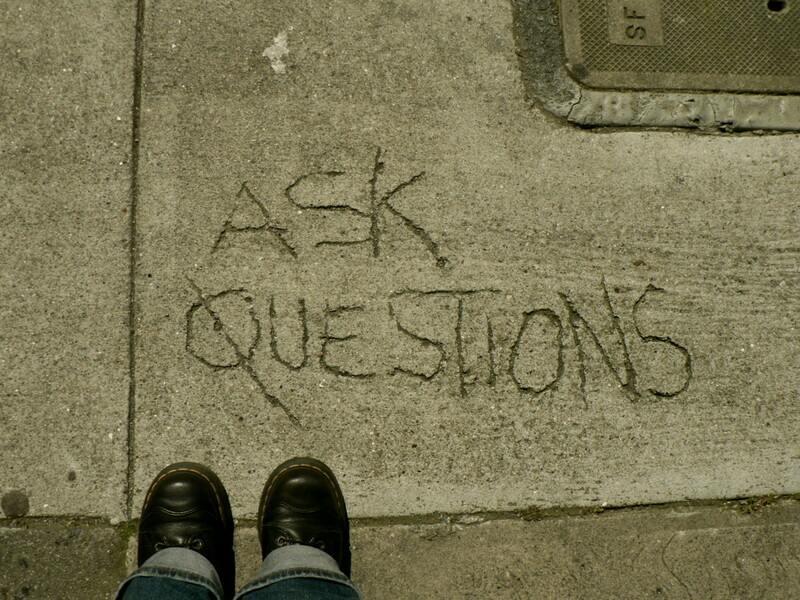 Its not my expertise, its my interest. @Debmalya Dasgupta This above writeup was indeed about the oldest universities and without any choice I had to include institutes which were given university status later their establishment. I don't know if universities and related topics are your area of expertise. But anyway thanks for your enriching comment and I must you have a great eye for research. Good efforts to write something about the oldest educational institutions in India. Thank! 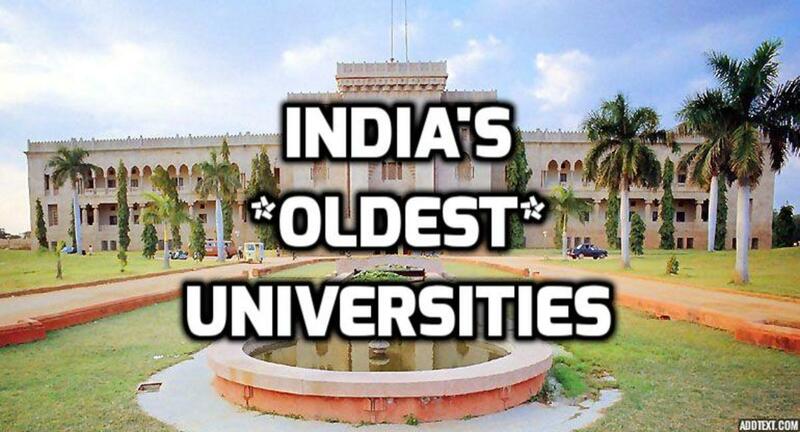 But my first confusion is whether u mean "the oldest institutes in India" or "the oldest universities in India". If you consider the university, the university of Calcutta (January 1857) would be the oldest one. The second is the university of Bombay and third, the university of Madras. 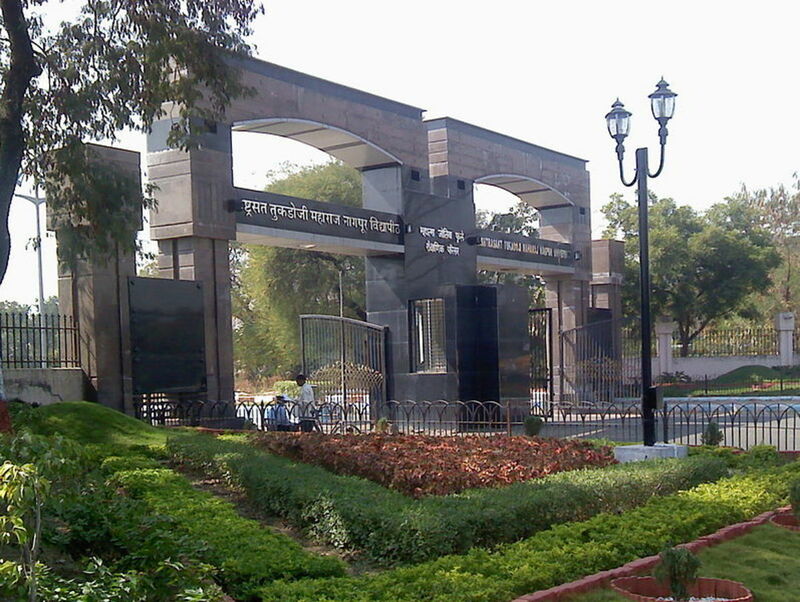 IIT Roorkey was given university status in 1948. Therefore, it should not be considered as the second oldest university in India. This is the oldest engineering college in India. Bengal Engineering College is being considered as the second oldest engineering college in India. Senate of Serampore College was established in 1818 by Danish Govt. and continued to give degree in arts and theology from 1827. In this respect, this college may be considered as the first university in India. If the topic was "the oldest college in India", then undoubtedly Presidency College (1817) would rank the first. 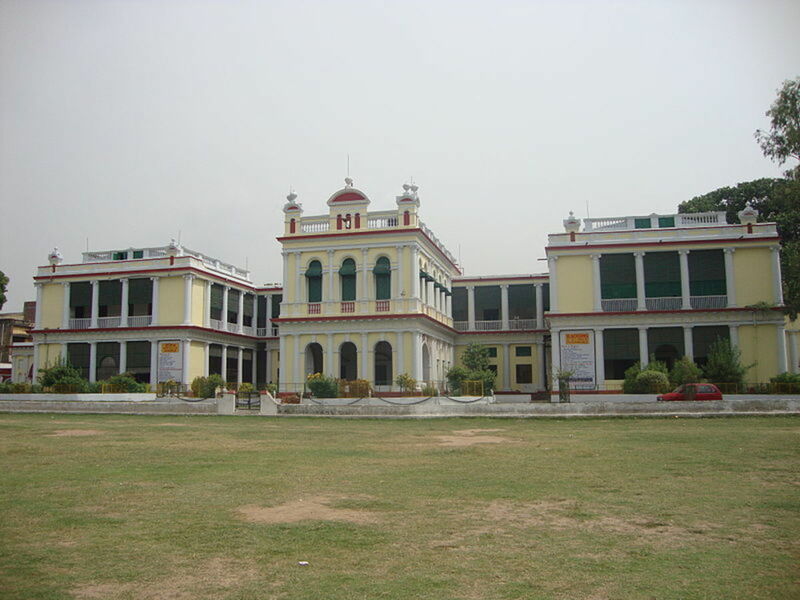 It is the oldest college in south Asia. Please remember once it housed even some of the most prestigious institutions of India like the University of Calcutta, Bengal Engineering College and Indian Statistical Institute. The second oldest college is then Serampore College (1818). @Subir Happy to receive your comment. Note that Presidency University was given the status of full university only recently in 2010. Also, Bengal Engineering and Science University was recently indicted in the list as a university. Hope this clears your doubt about both of the above mentioned ones. @Akash Note that Gurukul Kangri University is a deemed university and was given the status much after the above list of varsities. @Ankit Please note that IISc Bangalore was given deemed university status in the year 1958 hence it didn't got a mention in the list. Why not IISc is in the list formed in 1911. Serampur College is a college under Calcutta University, you can see the university website. 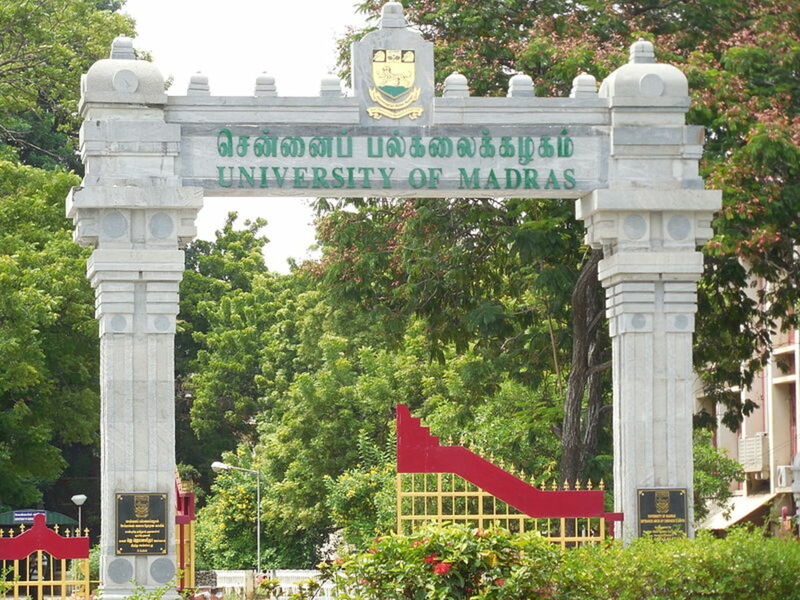 The first three universities established in India are Calcutta University, Madras and Bombay. Calcutta University was established on January, 1857. Then in July Bombay University was established and in September Madras University was established. So the rank that you have shown are wrong. Also you should know about the Presidency University, Kolkata established in 1817, probably the oldest one in India and it is not mentioned in the list. Also, Bengal Engineering and Science University, Shibpur is not in the list. It was established in 1856. You show work out much before you write in the web..
Where is The Indian Institute of Science, Bangalore ??? @TwilightDream Thanks for the valuable comment. Marked 'interesting'. Very great information about Indian Universities. Keep writing!